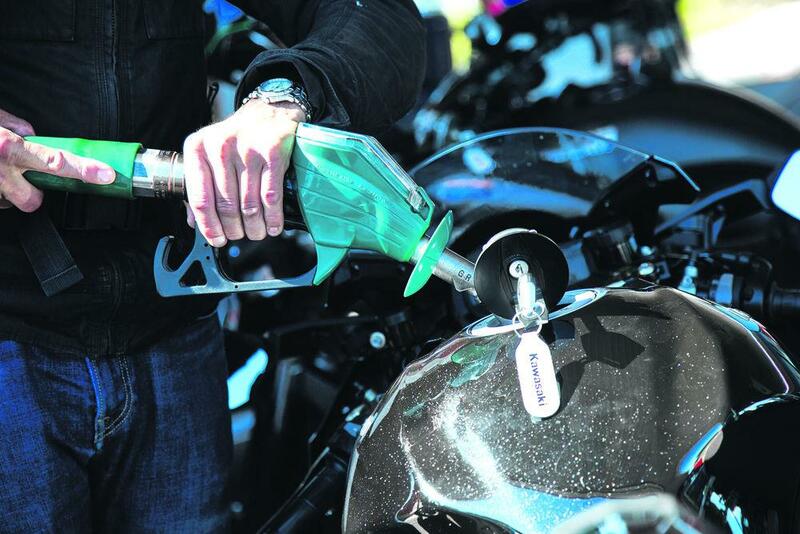 Bosch, the German company responsible for industry-leading electronic riding aids have argued for great development of carbon-neutral synthetic fuels, which could prevent the release of 2.8 gigatons of CO2 in Europe between 2025 and 2050. The synthetic fuel is created using water, carbon dioxide and electricity. It emits carbon dioxide when it is used, but also captures carbon dioxide as it's being made, making it carbon neutral, but only if the electricity used is from a renewable source. Fischer-Tropsch diesel is a synthetic fuel that is created using carbon monoxide and hydrogen. The end result is identical to conventional diesel. The reason synthetic fuels aren't hugely popular right now is down to the cost, but Bosch argue that increased economies of scale and research would cause the costs to fall rapidly. Although Bosch themselves are not currently working on synthetic fuels, other companies, such as Continental, are. Just this month Continental announced it had completed tests using 15% oxymethylene ethers synthetic fuel mixed with regular diesel. Would you rather have a future of electric vehicles, such as the bike Zero and Curtiss Motorcycles are currently working on, or would you rather we kept traditional engines with synthetic fuel?